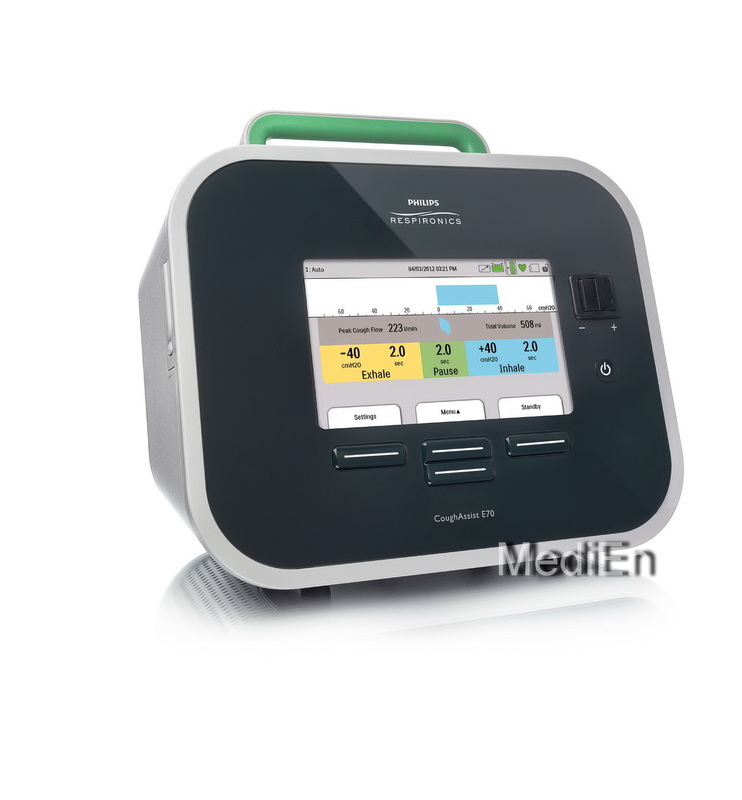 Secretion Clearance - MediEn Malaysia, Philips Respironics Authorized Distributor in Malaysia, Philips Portable Oxygen Concentrator Machine supplier,Trilogy Ventilator,Dreamstation CPAP,BIPAP,Mask.Malaysia Oxygen,Philips Malaysia authorised service center,Oxygen Malaysia CPAP. 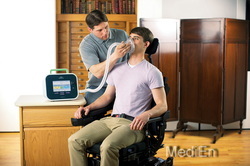 Acare Suction Unit is a reliable portable device. 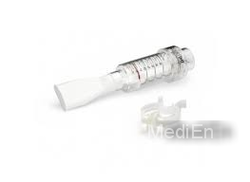 It is suitable for hospital, clinic and outdoor for patient to draw out sputum. 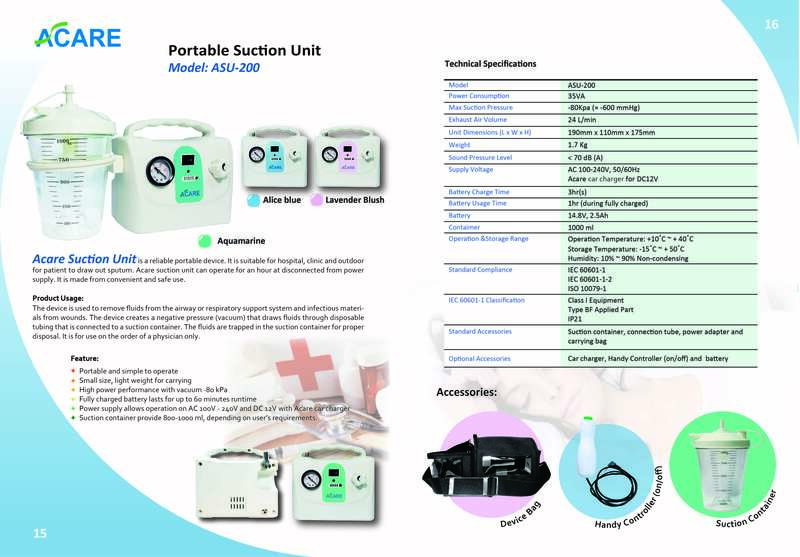 Acare suction unit can operatefor an hour at disconnected from power supply. 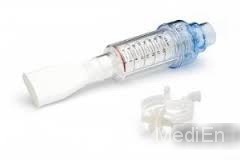 It is made from convinient and safe use.